I have been wanting to add citrine to my collection for a while. I finally had some time to stop by Belladonnas and check out their collection. I wasn’t able to take any photos as it is not permitted (to respect the artisans) but if you are local I highly suggest you check it out! Of the places I have visited around the area, it was the most well-stocked for crystals and stones and each one had clear descriptions of their purpose and how to use them. 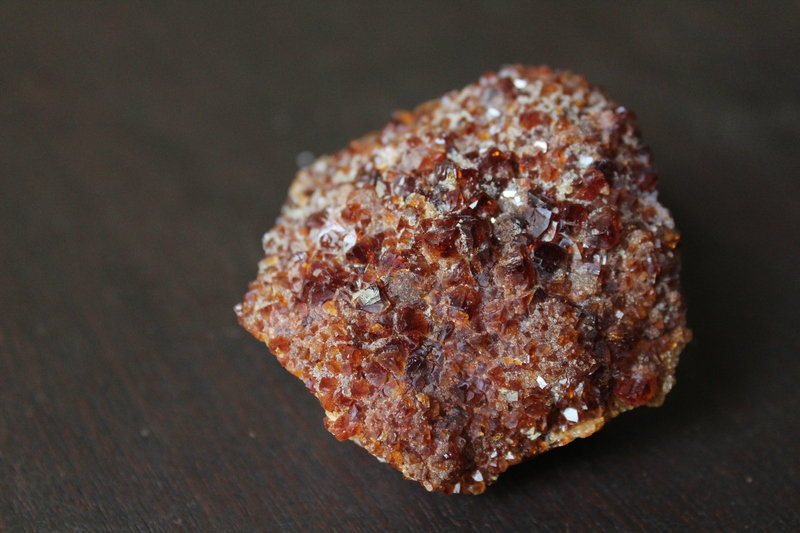 There was two options for citrine: cluster or tumbled. I decided to go with the clustered citrine because I tend to gravitate towards that look(Although I may go back for a tumbled one so I can wear it on me.). Benefits: enhances mental clarity, warmth, and optimism. Helps bring success and happiness. How to Charge: Leave it in morning sunlight. How to Use: While in the shop I heard the owner talking about a “money area” with another customer. As I was reading the description for citrine it mentioned the “money area.” I heard people talk about how citrine brought success but I wasn’t sure what a money area was. The owner explained in Feng Shui, the money area is the furthest left corner of your home when you enter your home. 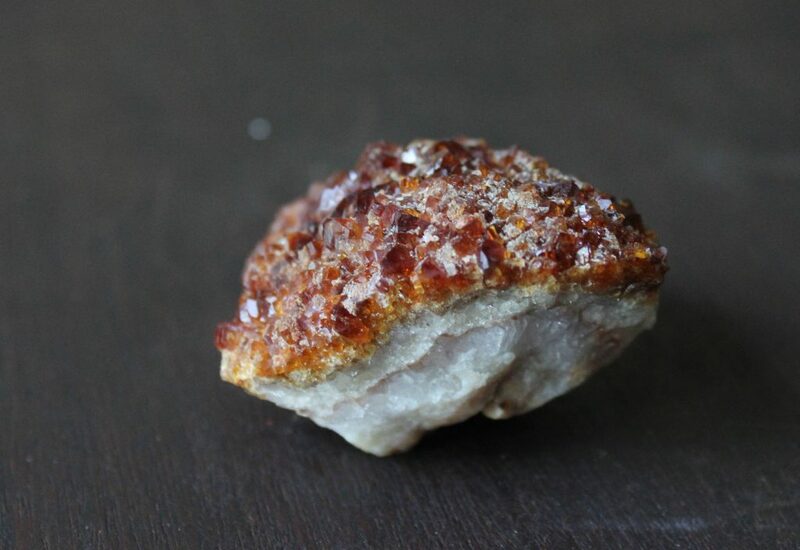 You can also place the citrine on your Solar Plexus Chakra (abdomen area, above your navel) while meditating.